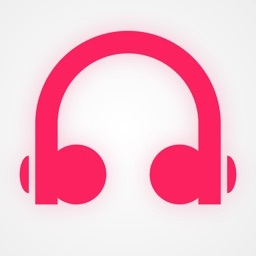 iHeartRadio - Radio & Podcasts by iHeartMedia Management Services, Inc. When it comes to live radio, iHeartRadio is a leader. 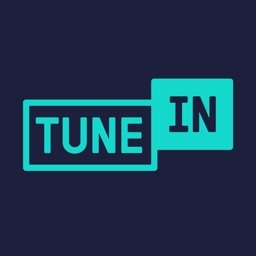 You can find stations from all around the United States and beyond, tuning in to some of the country's best and most popular radio shows. 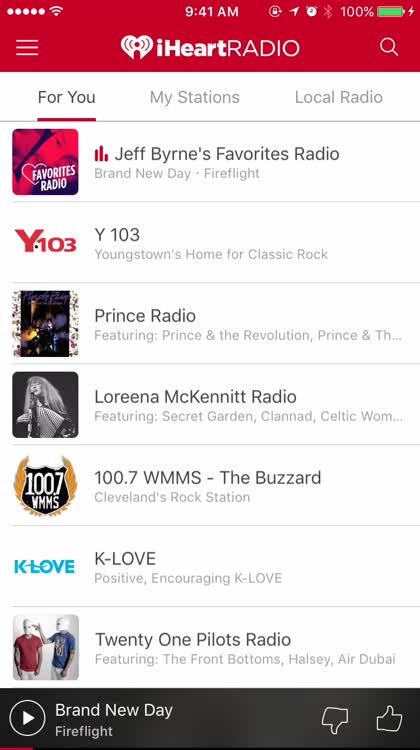 The app also allows you to create custom radio stations based on a song or artist, but the true highlight of the app is finding that radio station from your hometown even when you've moved across the country. Moving Forward. 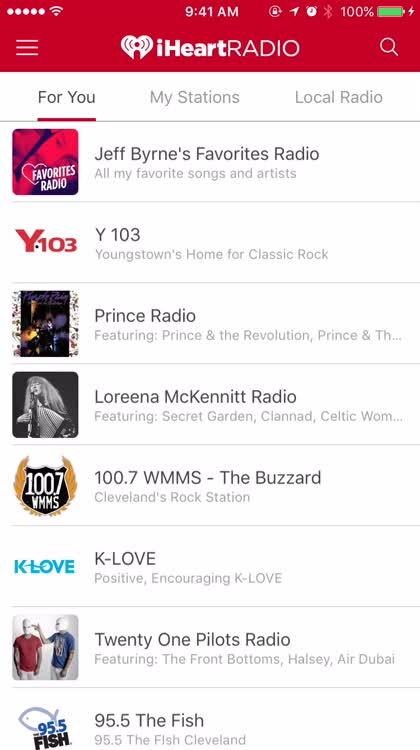 When you're done listening to a song you found on the radio, hit the forward button to listen once again​ to live music. Thanks to iHeartRadio's new premium packages, you can now listen to the radio on your time. Find your local radio stations. 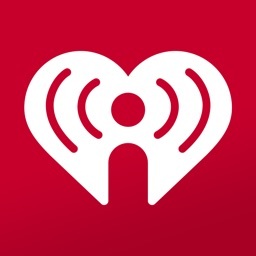 Within iHeartRadio, you can find a great number of local radio stations. 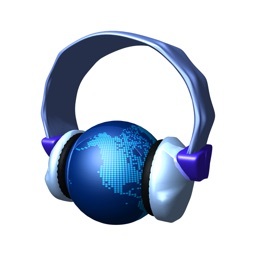 Whether you're looking for top 40 hits, alternative rock, country, or a mix station, you're sure to find it. You don't need a radio in the office anymore, because iHeartRadio has you covered. Enjoy your favorite disc jockeys throughout the day, listen to the greatest hits, and you can do it all from your iPhone or iPad. Your own personal station. 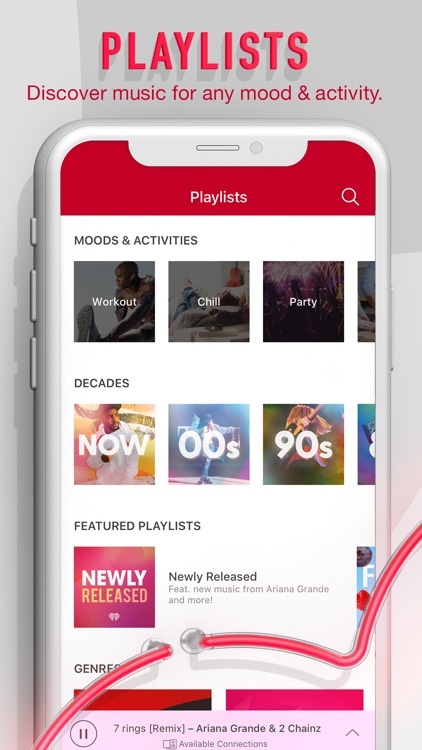 When you first install iHeartRadio, you'll be asked to choose your favorite genres of music. 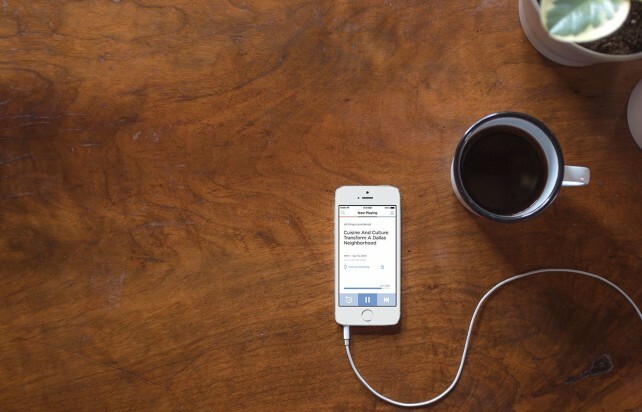 Based on those selections, the app will build your own custom radio station. You refine it as you listen by telling iHeartRadio which songs you like and which tunes you never want to hear again. It's all you, all the time. You'll never have to hear that annoyingly catchy pop song a dozen times a day anymore, thankfully. Podcasts galore. 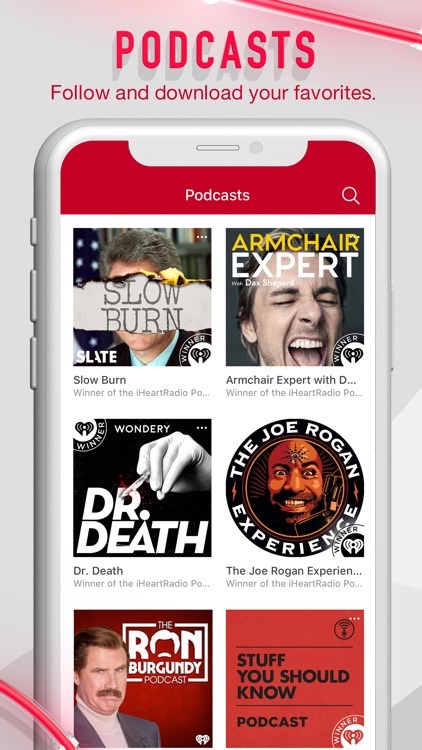 Apple might think that podcasts need a separate app, but iHeartRadio disagrees. You can find all of the most popular podcasts right inside the app, where you can browse through the selections or search for a particular favorite. Unfortunately, subscribing to podcasts is a bit cumbersome — you have to go into your listening history and mark it as a favorite. It would definitely be nice if you could subscribe to a podcast right from the episode list. Time for Replay. 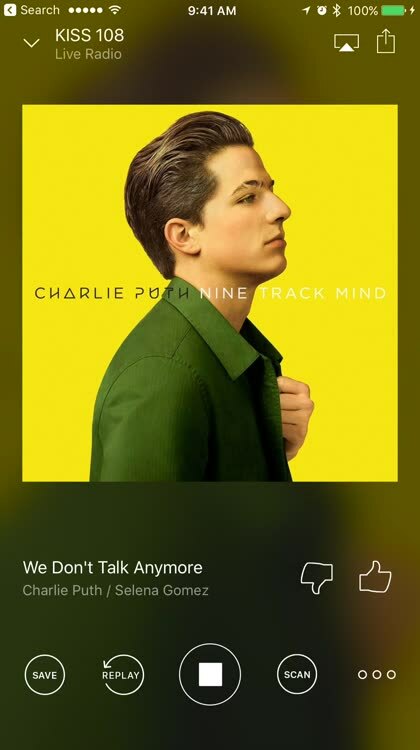 With iHeartRadio's new premium packages, you can now replay songs that are playing on the radio. H​it the replay button and enjoy a great song over and over again. Really like the song? Add it to your iHeartRadio library. 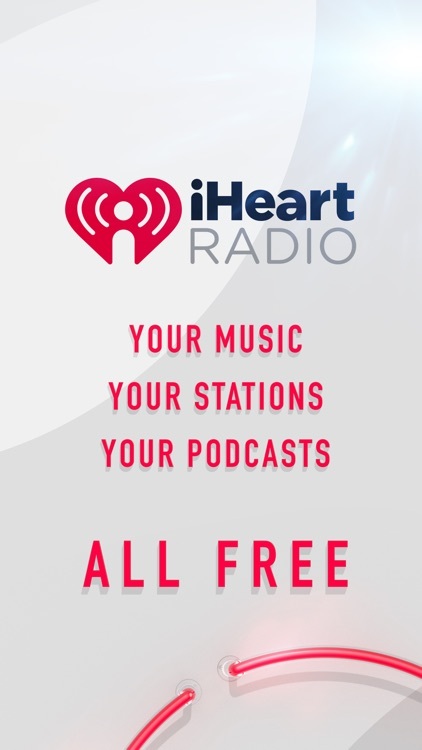 Owned by Clear Channel Communications, iHeartRadio features more than 800 live broadcast and digital-only radio stations. While this number may seem small compared to the thousands of stations offered by other apps, the stations offered here are among the country's best and most popular. 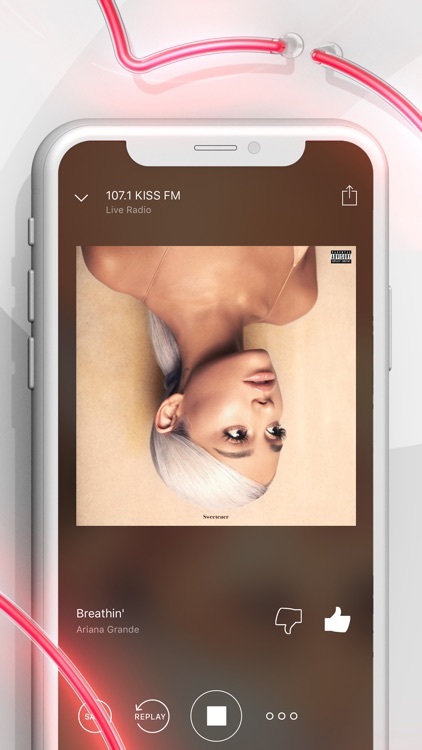 In addition to its catalog of live radio stations, iHeartRadio also allows the listener to create custom radio stations, based on a song or artist. 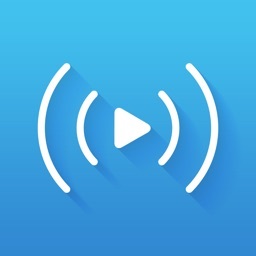 Aside from audio considerations, the app is also well designed, in that it's organized and easy to navigate. 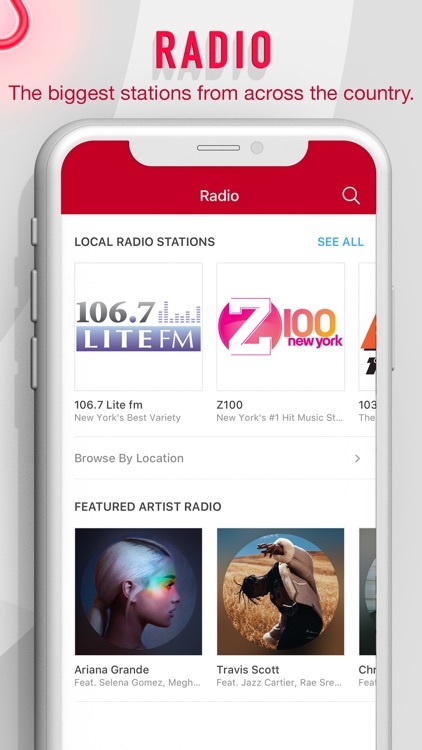 Because of its selection, program quality, and combination of both live and custom radio, iHeartRadio earns an essential spot in this AppList. The iHeartRadio app is exceptionally well designed, and provides great-sounding audio. 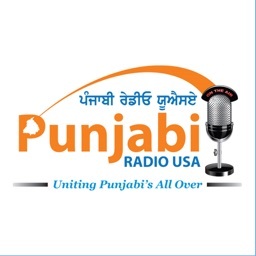 You can tune into radio stations from anywhere in the United States, with more than 800 to choose from. 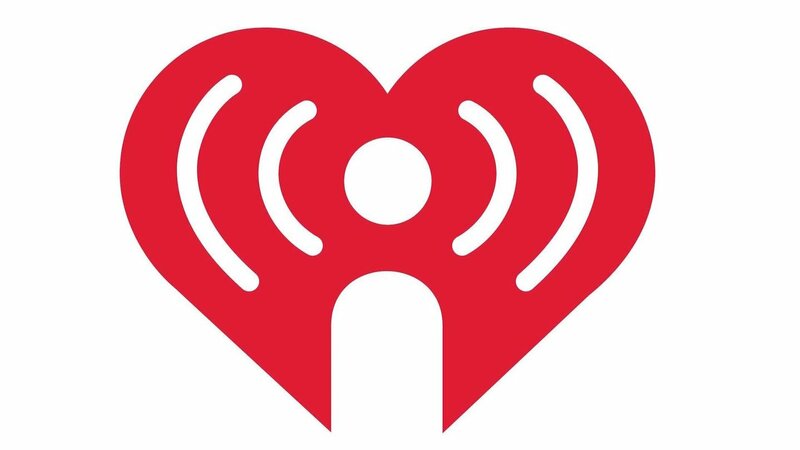 Finding the country's best, most popular radio broadcast stations is simple with iHeartRadio.